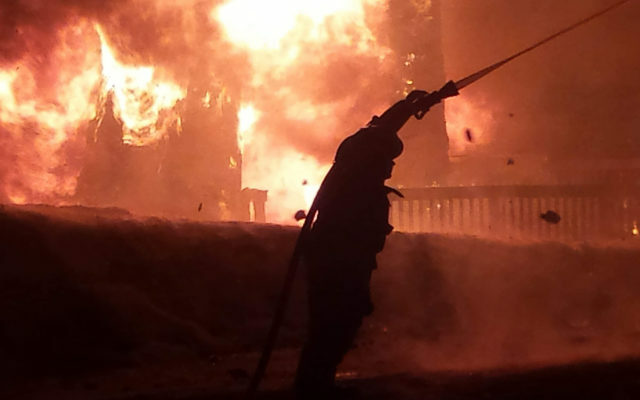 An Eagle Lake home was engulfed in flames before firefighters had a chance to get there, but they managed to spare a nearby residence from the same fate early Wednesday, April 3. 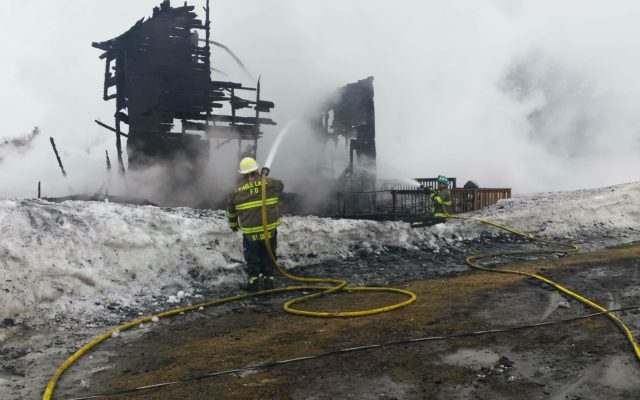 EAGLE LAKE, Maine — An Eagle Lake home was engulfed in flames before firefighters had a chance to get there, but they managed to spare a nearby residence from the same fate early Wednesday, April 3. 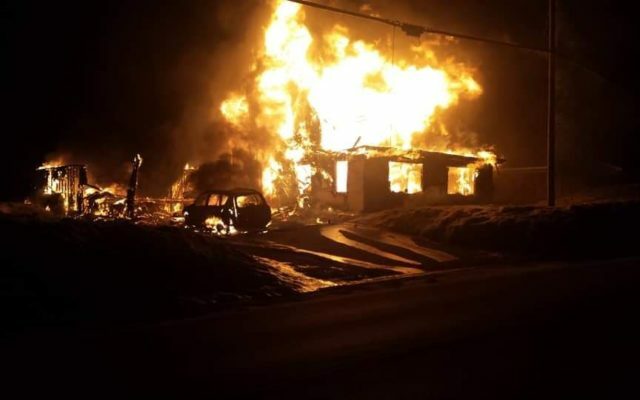 The owner of the Main Street home, Angela Bossie and Bossie’s roommate, both managed to escape uninjured from the fire which broke out at around 5 a.m.
“When we got there the house was fully involved,” said Eagle Lake Fire Chief Rene St. Onge. The volunteer firefighters immediately took action to save a neighboring home located about 60 feet from the burning one. “As soon as we got there we had to water down that house; the vinyl was starting to melt on it,” St. Onge said. No humans were injured as a result of the fire, but Bossie’s beloved dog Ryker did not survive. Bossie was able to save a cat named Merlin from the home, but the large grey tiger cat went missing once outside. A pet rabbit also died in the fire. Bossie’s car was also destroyed in the fire. St. Onge said the fire originated from a woodstove in the home’s attached garage. Fort Kent firefighters provided mutual aid to help extinguish the fire. 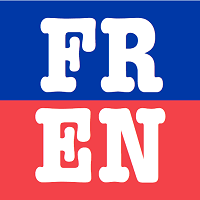 “I would like to send appreciation to Fort Kent for responding and helping out. Chief Endee and his men were a big help,” St. Onge said. Eagle Lake Water and Sewer workers assisted at the scene of the fire providing traffic control. Bossie’s cousin, Jennifer Dube, owner of MJs Pub and Grub in Eagle Lake has set up a Go Fund Me page to help Bossie recover from the fire. “She works for the Eagle Lake Town Office as the town clerk and also at R & M’S Country store here in Eagle Lake. She is a very hard worker,” Dube said of Bossie. Dube said she is accepting donations of money, furniture and other household items at the Pub and Grub. Someone dropped off a bedroom set for Bossie on the day of the fire. 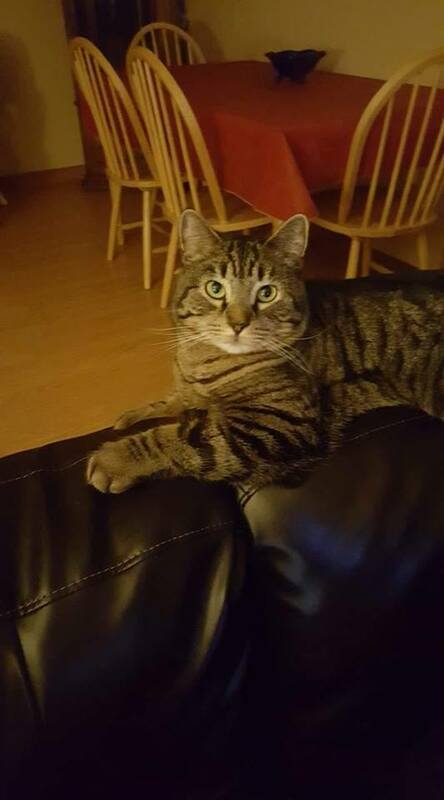 Anyone with information about Merlin the cat’s whereabouts should call Zoe Bossie at 207-316-2253.